Since 1881, E.E. 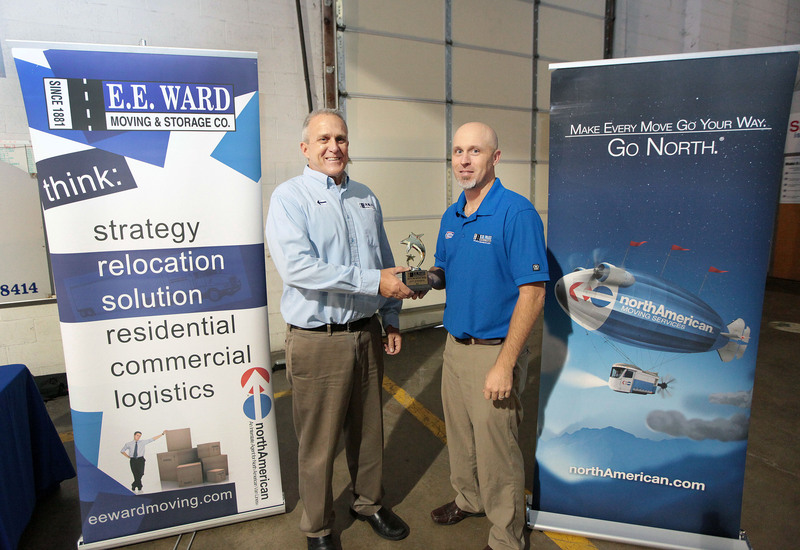 Ward Moving & Storage has provided Central Ohio families with an unmatched sense of comfort and security when relocating and storing their personal possessions. We are committed to continuing this 134 years-long tradition by finding the best talent to serve our clients and needs. E.E. Ward is an equal opportunity employer and does not make hiring decisions on the basis of an indiidual’s race, religion, nationality, etc. Click the title of the position that interests you to learn more. Our drivers are VanGuard certified by northAmerican Van Lines, receive “Excellent” ratings in customer reviews, and have high satisfaction ratings and low turnover rates. 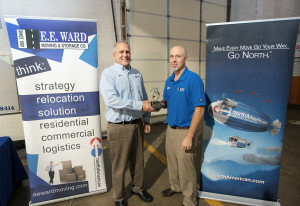 If you want to be part of our successful team please email jobs@eeward.com.